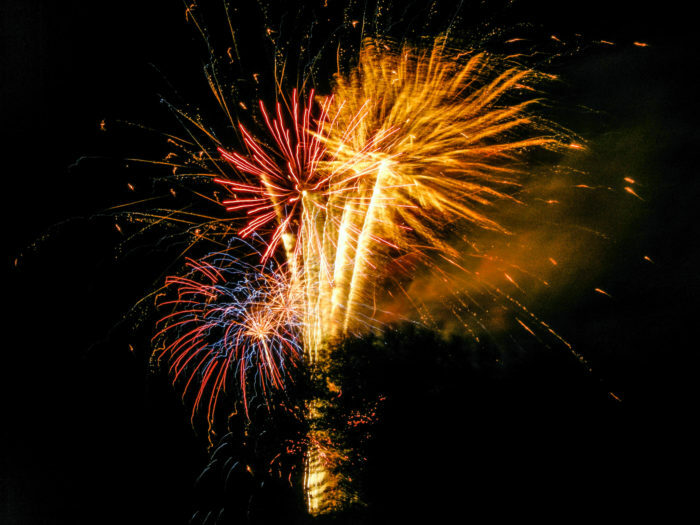 The Best Fireworks Displays In Oregon In 2016 - Cities, Times, Dates. 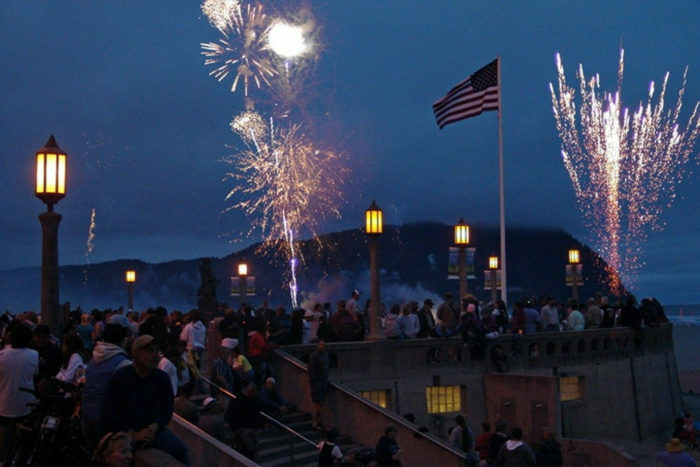 This 4th of July, celebrate the U.S.’s independence by watching one of Oregon’s awe-inspiring firework shows. 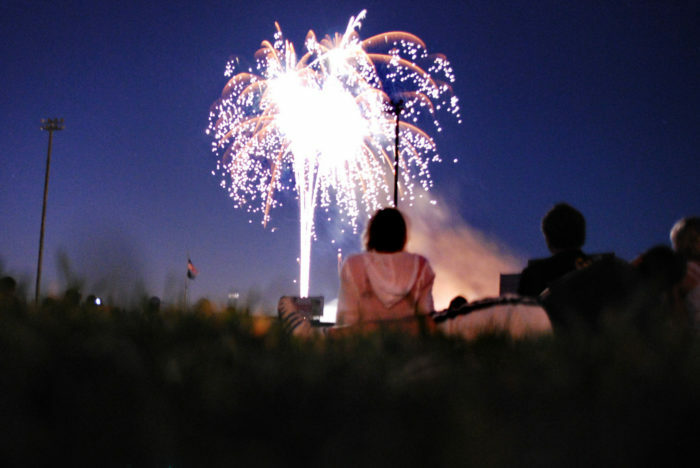 Grab a lawn chair, snacks, and bring the whole family – this fourth of July is going to be unforgettable. 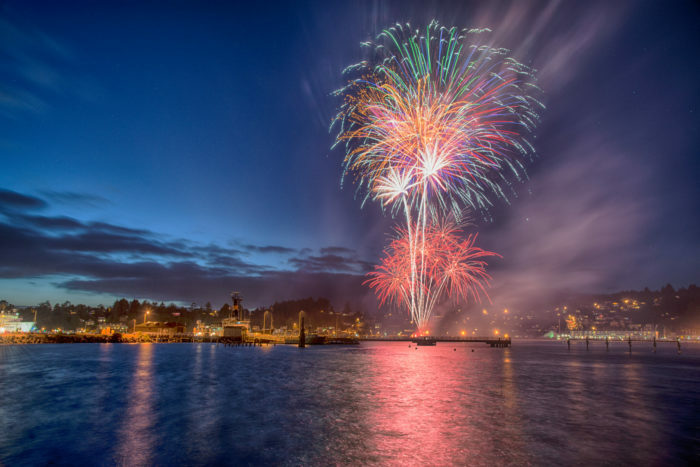 This impressive firework display on Yaquina Bay in Newport will blow you away. 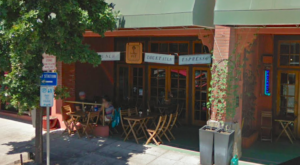 During the daytime, don't miss out on the fun festivities happening all around town. 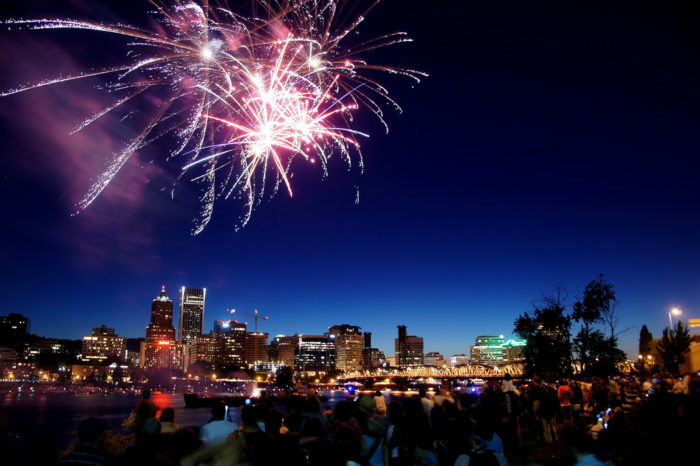 This epic firework show takes place each year on the Portland waterfront. 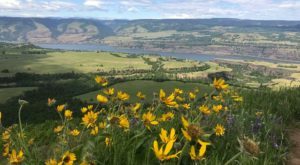 It's the largest firework display in all of Oregon. 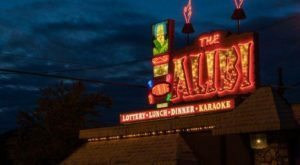 Spend the day in the sun listening to blues music at the Portland Blues Festival and then top off an amazing day with this spectacular evening show. The fireworks start at 10. 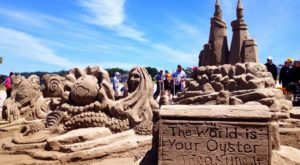 This awesome celebration in Seaside includes a parade, live music, games, food, and its finale is one of the most impressive firework displays in the state, starting at 10 PM. 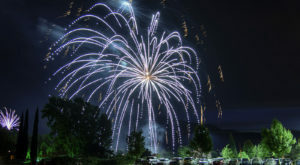 The town of Haines puts on an awesome 4th of July celebration each year. There will be a barbecue, a parade, Art in the Park, and of course, incredible fireworks starting at 10. 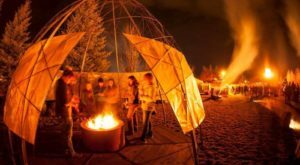 This awesome July 4th celebration is the largest in Southern Oregon and is held at the Jackson County Fairgrounds. Festivities begin at 5 PM. 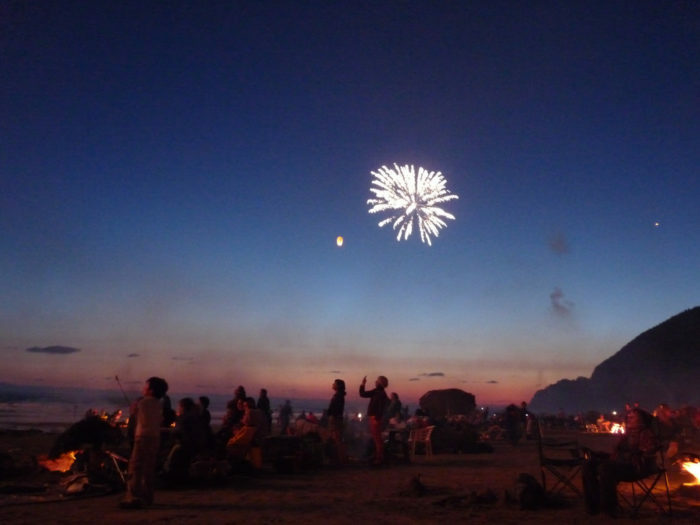 Head to the beautiful beach at Manzanita to watch an amazing firework display over the coast. 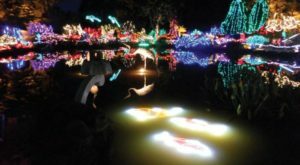 The show starts at 10, and it's suggested to bring along blankets or folding chairs. 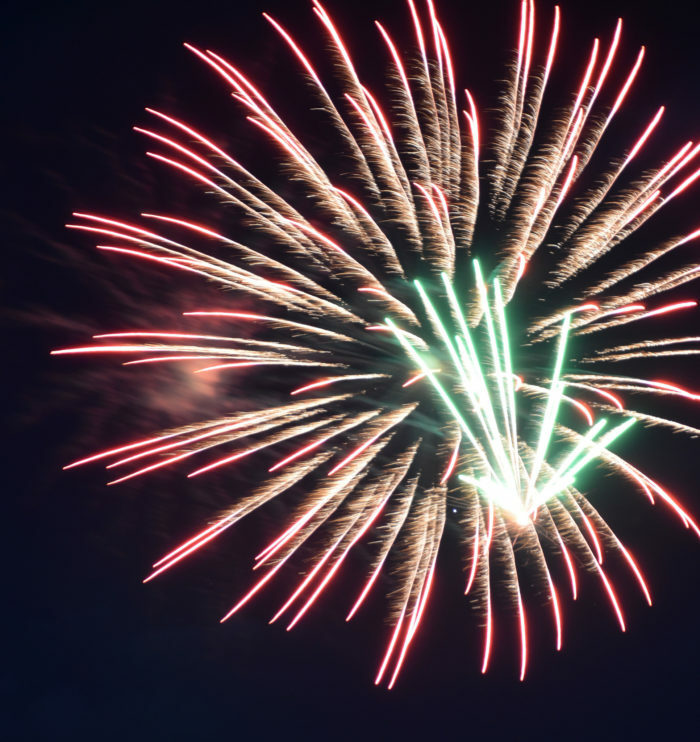 Every year, head to Riverfront Park in Salem to watch a spectacular show of fireworks and enjoy other 4th of July festivities. Each year, the Emeralds baseball stadium in Eugene puts on a unique firework show where you get to sit in the field and watch amazing fireworks light up the sky above you. This year it'll be happening on Sunday, July 3rd. 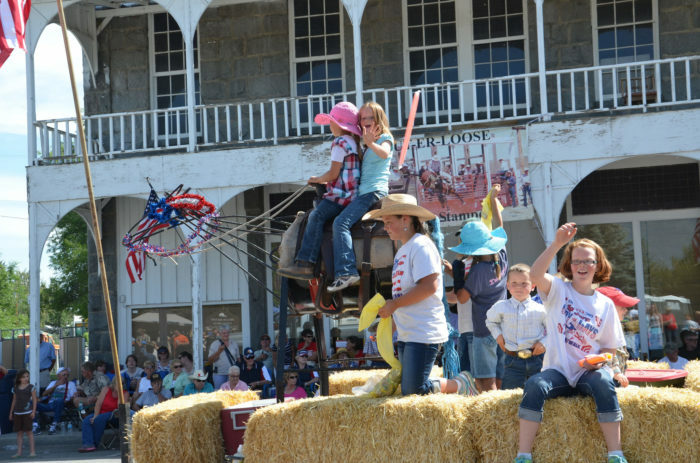 Each yeah, the charming town of Halfway puts on an awesome Independence Day celebration including a parade, a barbecue, games, live music, and more. 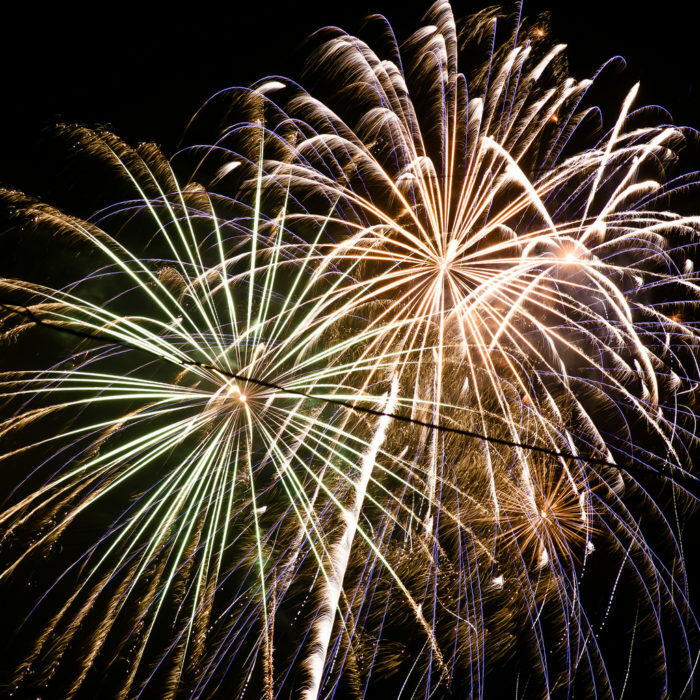 Stick around in the evening for an awesome firework show. The Fourth of July is an awesome time in Oregon. 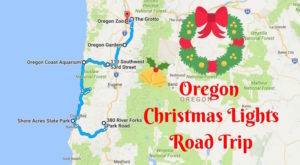 Where else can we find some amazing firework displays in Oregon?